*Odds are subject to change. Find the latest odds here, courtesy of Yobetit. The New England Patriots advance to their 11th Super Bowl in franchise history. It is the ninth of the Bill Belichick era and third consecutive Super Bowl since the 2016 season. The Patriots are 5-5 in the Super Bowl and join Buffalo (4) and Miami (3) as the only teams to reach 3 straight Super Bowls. 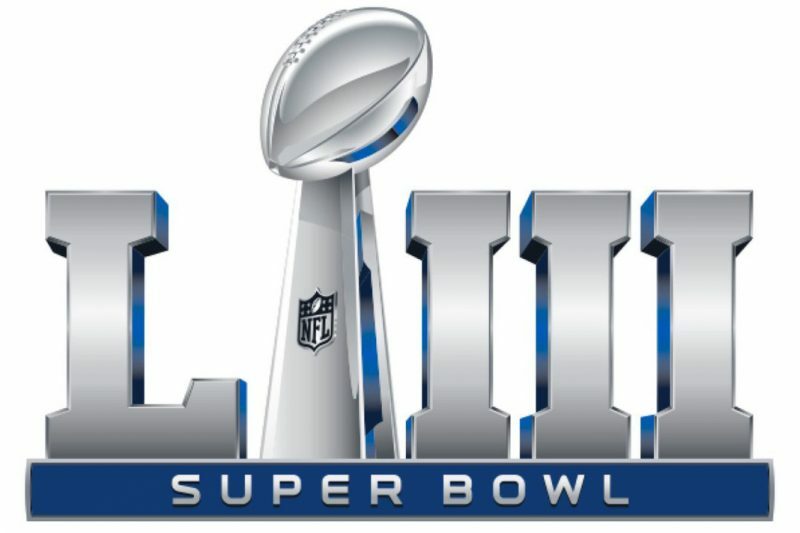 This year’s Super Bowl matchup will occur 17 years to the day since Super Bowl XXXVI when New England defeated the then St. Louis Rams with a field goal as time expired, giving the Patriots their first Super Bowl victory in franchise history. 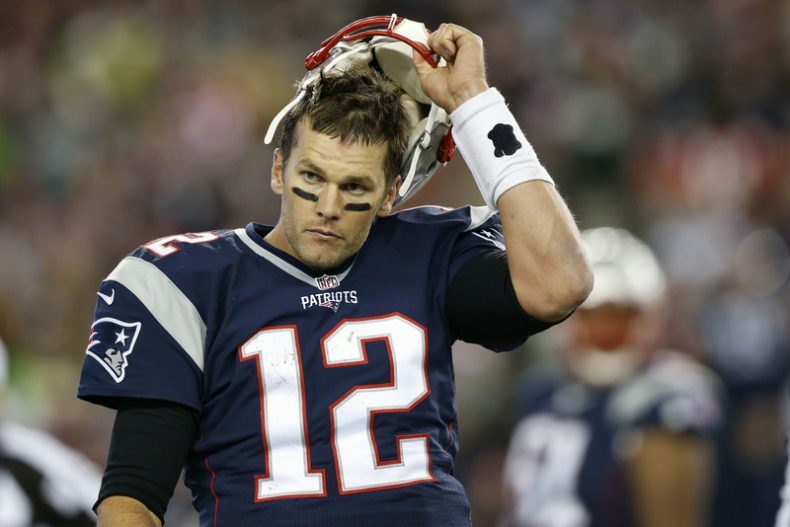 Experience is clearly on New England’s side, with quarterback Tom Brady set to play in his ninth Super Bowl. LA features plenty of rising stars including quarterback Jared Goff, and running back Todd Gurley. Gurley was among the league’s elite backs for most of the season, the Rams turned to C.J Anderson in crunch time against the Saints, as he recorded 16 crucial carries. 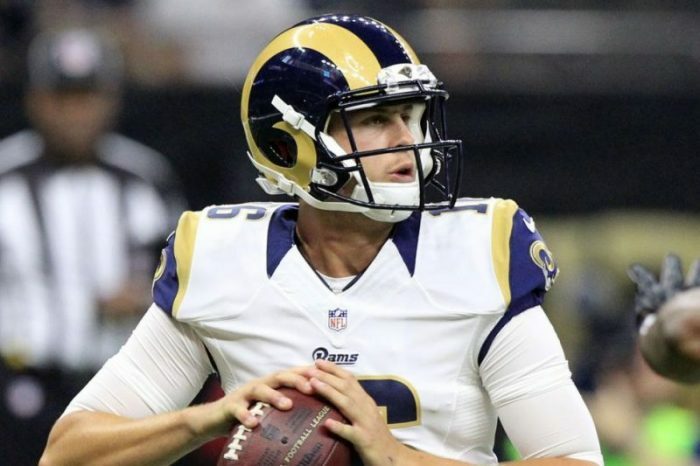 Rams kicker Greg Zuerlin is expected to play in the Super Bowl LIII, coach Sean McVay said on Thursday. Zuerlein has recently been seen walking around the team’s practice facility wearing a boot on his left foot, but McVay said that the boot was merely precautionary following his foot strain sustained during Rams’ 26-23 overtime victory over New Orleans Saints. He has made 87 percent of his field-goal attempts (27 of 31) during the regular season, including a long of 56 yards. The Rams will be looking to keep up the momentum following their victory. It will be their fourth trip to the Super Bowl and first since 2002. More importantly, it will be the franchise’s first Super Bowl since returning to the City of Angels just three seasons ago. The Rams won the NFC West this season and returned to the playoffs. They defeated Dallas in the divisional round before posting a thrilling come-from-behind victory over the Saints in a game that was marred by a non-call on a rather obvious pass-interference call. The battle between the Patriots and Rams could produce fireworks on the field, and we predict the Patriots will be victorious. If the Patriots win they will earn their 37th postseason win in franchise history, breaking a tie with Pittsburgh for the most postseason wins all-time. With the Patriots intent on stopping L.A.’s double-barreled running game, Cooks could be in for another 100-yard performance in Super Bowl LIII.